Today’s Top Ten Tuesday theme from The Broke and the Bookish is a Movie Freebie. That means I can post anything about movies: top ten all time favorite movies, top ten foreign films, top then rom-coms, top ten tear jerkers, etc. I have decided to do my Top Ten All Time Favorite Movies. 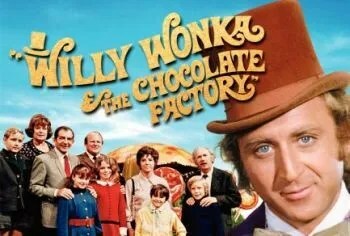 And, yes, the original with Gene Wilder as Willy Wonka, not the Johnny Depp version. 6. The original trilogy. (The newer three were okay.) & the newest release. One of the few movies that I think was almost as good as the book. I’ve been a Batman fan ever since I was a little girl and watched Batman and Robin starring Adam West on t.v. many years ago. However, in my opinion, the Batman movies starring Christian Bale are the ultimate. For me, Christian Bale is Batman. 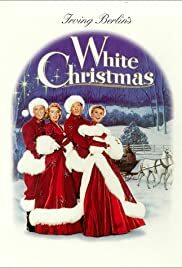 Since Christmas is a little more than a month away, I decided to include my two favorite Christmas movies; movies that I have to watch every year at Christmas time. Okay, I had to add this one because it is one of my very favorites of all time. It’s a beautiful medieval love story. Great list, Kelly! Thank you so much for stopping by A Real Writer’s Life! Christian Bale was amazing as Batman! I also liked the darker twist of these new movies! Thank you so much for visiting my blog and leaving a comment. I hope you enjoy whichever movies you check out from this list that you are unfamiliar with. 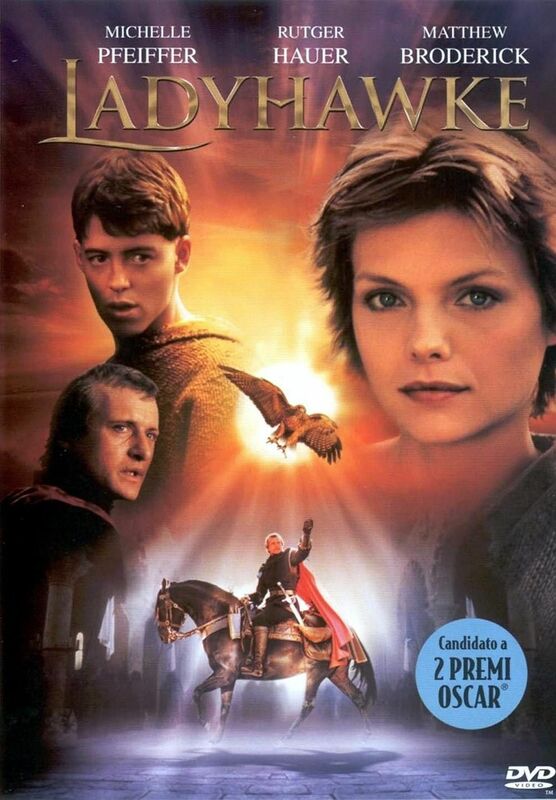 I’ve never seen or heard of Lady Hawke before, but it sounds like a great film! I love watching old movies with famous actors when they were so much younger. Lady Hawke was from 1985. It was not Michelle Pfeiffer’s first movie, but to me, she was still pretty much an unknown when I saw this movie. I love Matthew Broderick in this film. I highly recommend it. 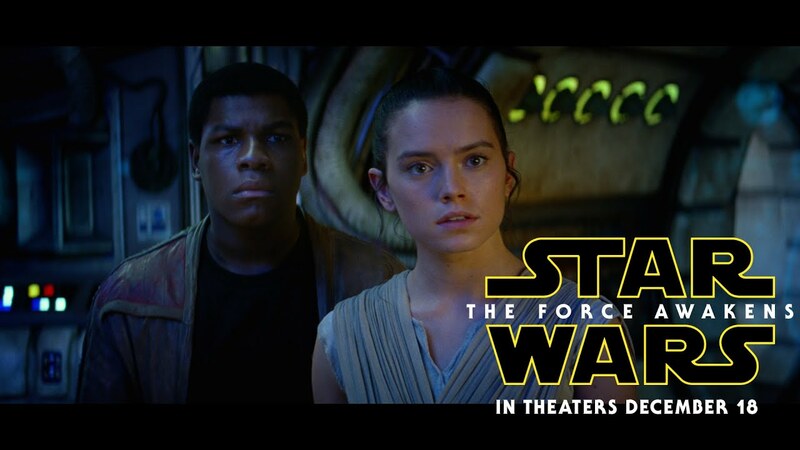 Star Wars – yes, to the first three (the latter three – well made – but not as good), the most recent one definitely better and I’m looking forward to the next out next year. I completely agree, although I’m not so sure I’m looking forward to the next one that’s supposed to be coming out. Someone recently told me that Disney bought the rights to Star Wars from George Lucas and that they are planning more movies that do not connect to those already made. That would be terribly disappointing, especially since the most recent one was so good and has the potential to start a new series with great tie-in. I’ll have to wait and see, but I haven’t been a big fan of Disney in recent years. I wasn’t happy with some of the changes Disney made to Prince Caspian of the Chronicles of Narnia series, and was happy when Walden Media and 20th Century Fox did the Voyage of the Dawn Treader without Disney, but I am disappointed all of the movie companies involved in these three movies allowed so much time to lapse between movies and then never completed the series. 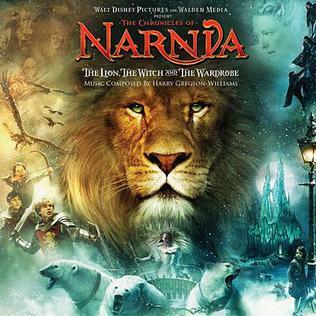 I think it would be fantastic to have good movie adaptations of each of the books in the Narnia series by C.S. Lewis.